Achieve the ultimate daily glow effortlessly. Polished, radiant skin, natural eyes and softly enhanced lips. Discover how you can recreate this wearable look everyday. 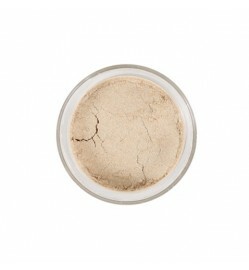 For long wear and endurance apply Mineral Liquid Powder Foundation over RetextureCreme Face Primer. For the signature Curtis Collection glow, mix a pump of our Radiant Glow Illuminator with your foundation and achieve an instant luminous, healthy glow. 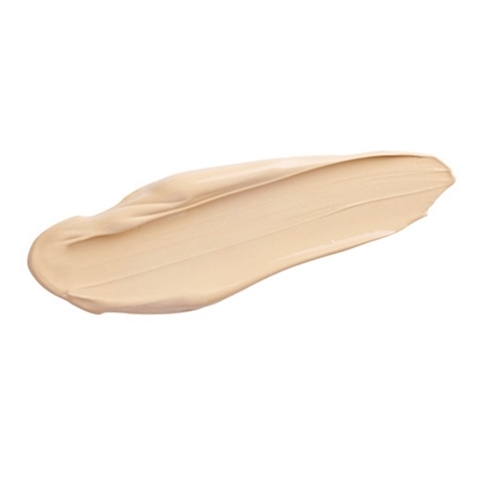 For flawless coverage apply foundation with Foundation Brush #150, beginning in the middle of the face and working your way out. 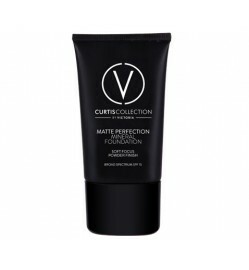 To contour with foundation dab a little extra along your cheek bones, jaw line and forehead. 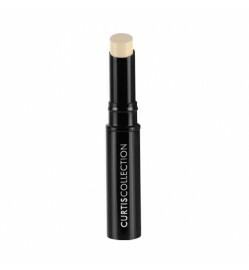 Dust lightly on the cheekbones, brow bone, bridge of the nose, cupids bow and inner corners of the eyes with Contour Blush Brush. Blend well. The ultimate cheekbone highlighter and complexion filter! 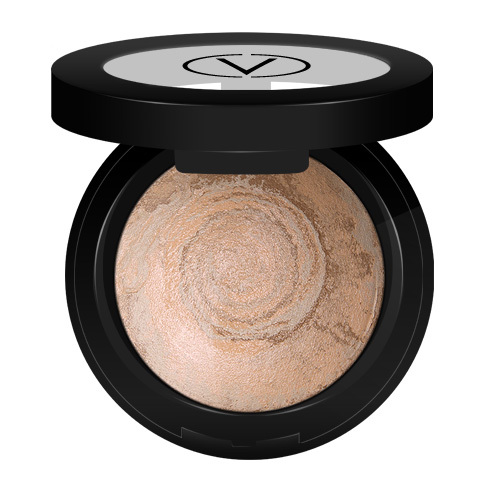 Our dust on highlighter imparts a lit from within glow that illuminates, softens and lifts the contours of the face effortlessly. 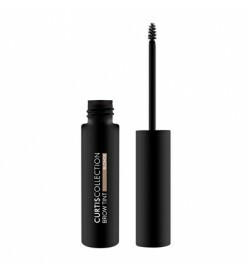 Apply brow tint in a sweeping motion using the very tip of the applicator through the brow hair starting in in the centre out towards the end of the brows. Avoid touching the skin to ensure that you are tinting and enhancing the actual brow hair for instantly fuller, even and plumped brows. Create full luscious lips with our super hydrating V Gloss. 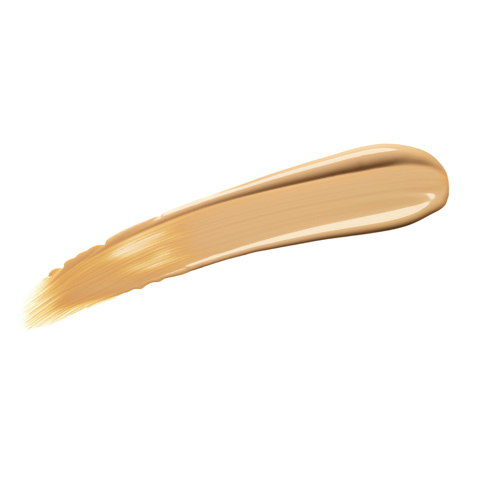 Our vitamin infused formula offers stunning colour pay off with an opulent shine in range of highly pigmented shades.